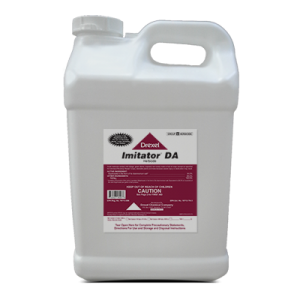 Imitator® DA is a Glyphosate formulation with a unique delivery system designed to increase absorption. 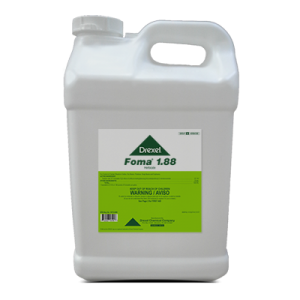 What is the most common use rate per acre used for Imitator® DA? The proper use rate is highly dependent upon weed pressure and height; however, in most cases 32 fl. oz./acre (1 qt.) is sufficient. What are the similarities between Imitator® DA and 41% glyphosate products? While they both contain 3 pounds per gallon of Glyphosate acid, Imitator® DA’s is in the Diammonium salt (DA) form, compared to 41% Glyphosate products in the Isopropylamine salt (IPA) form.